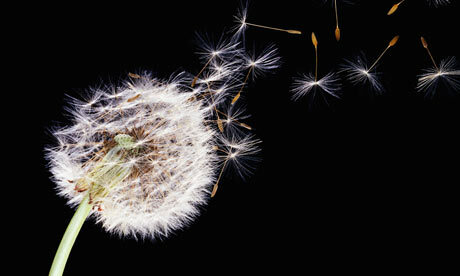 This week seems like a perfect week to write about the dandelion. It will soon be sprouting fresh leaves and sunny yellow flowers. I love it when dandelions coat lawns in yellow, then I know it is spring! While it is a little early for eating the leaves and flowers, the root is still around over the winter, and can be dug when the ground isn’t frozen, or possibly obtained from your local herb/ health food store. 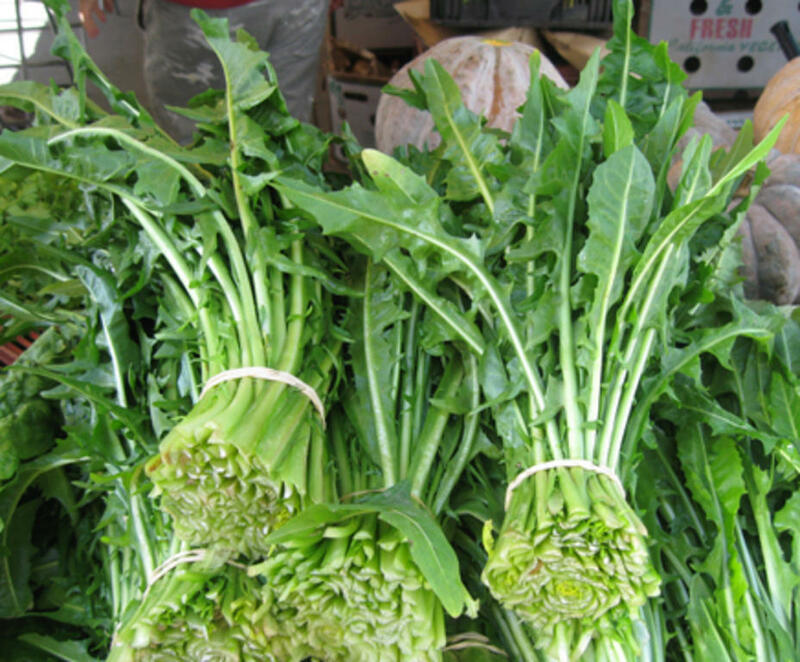 It is also fresh dandelion leaf season in the produce department I work in, which is one of the ways I was inspired in my choice of plant for this week. A common hardy plant, dandelion can be found growing in lawns, fields, even sidewalk cracks. The name dandelion comes from the French term for “tooth of the lion,” from the appearance of the edge of its leaves. It is a very nutritious plant that is well suited for use as a spring tonic. It does have a bitter taste, more so as the leaves grow older- bitter tasting plants are often good for digestion and for the liver, which dandelion is. “”Dandelion root heads the list of excellent foods for the liver,” Writes herbal pharmacologist Daniel Mowry, Ph. D., author of The Scientific Validation of Herbal Medicine and Herbal Tonic Therapies. The leaves are diuretic, meaning that they help flush excess water from the body. And the roots have been used for centuries to treat jaundice, the yellowing of the skin that occurs as a result of a seriously malfunctioning liver. I recommend using both the leaves and the flowers. 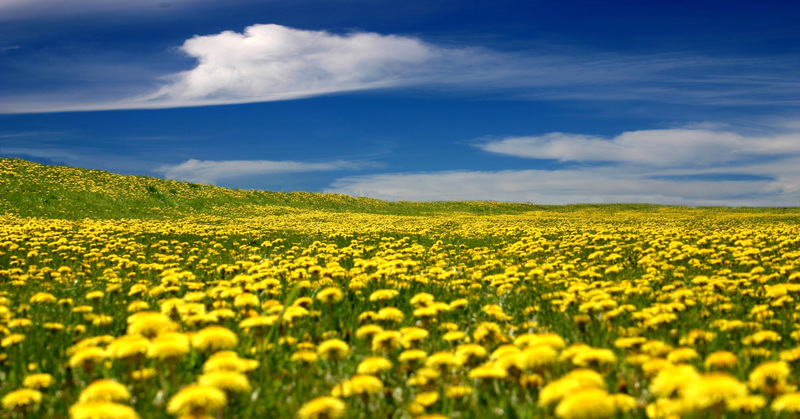 Dandelion flowers are well- endowed with lecithin, a nutrient that has been proven useful in various liver ailments. Happy Spring to all, Happy Passover, + Happy Easter! Next PostTic Toc and time has gone by.